Process of law should not be permitted to be frustrated by non-service of summons on the accused, the bench said. 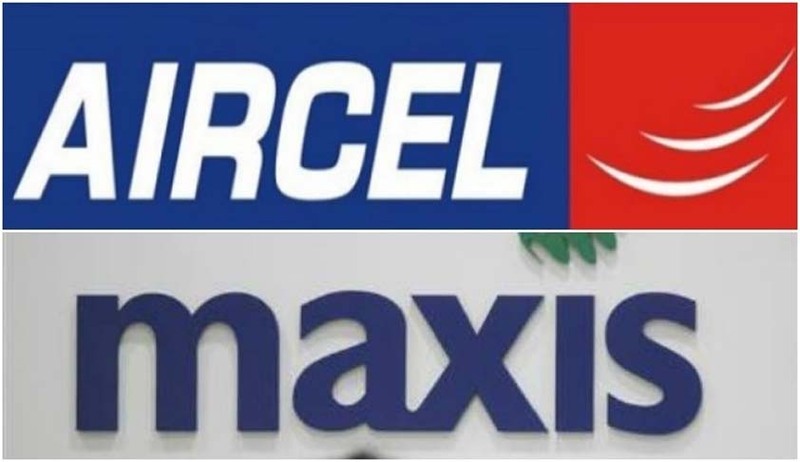 In order to enforce the presence of the accused in Aircel-Maxis deal case, the Supreme Court has proposed to restrain earning of any revenue by using the 2G spectrum licences, which were originally granted to Aircel Telecommunications. A three-judge bench of the apex court also stayed selling and trading in 2G spectrum. The Bench headed by Chief Justice of India JS Khehar said it is open to the accused, Augustus Ralph Marshall, Ananda Krishna Tatparanandam, Astro All Asia Networks Limited and Maxis Communications Berhad, Malaysia, to enter appearance within two weeks, failing which the proposed order shall be passed. All four face charges in a case linked to the multi-crore 2G spectrum corruption scam, which is under trial before a Special CBI Court in Delhi and they have been evading the summons ever since. The court also directed the Ministry of Communications & Information Technology to devise ways and means, whereby earlier subscribers can be transferred provisionally to some other service provider, in case the necessity to pass the proposed order arises. “The restraint of use of 2G Spectrum would obviously entail adverse consequences, to the spectrum subscribers. We do not wish our order to have any such impact,” the court said. Directing the Union of India to publish this order in two leading newspapers in Malaysia, the bench said in case the proposed order is passed, it would not be open to any of the accused to raise an objection with reference to any monetary loss emerging out of the proposed order. The court posted the case for further consideration on 3rd February.